While Google announced HTTPS as a stronger criteria for rank boost in 2014, adding an SSL certificate to your website has taken on a new level of significance. With the proliferation of hacking methods and malware, especially in relation to wordpress powered websites and any websites running login pages among of a host of other vulnerable criteria; Google has lead the push toward a safer world wide web and incentivized creators to secure their productions. 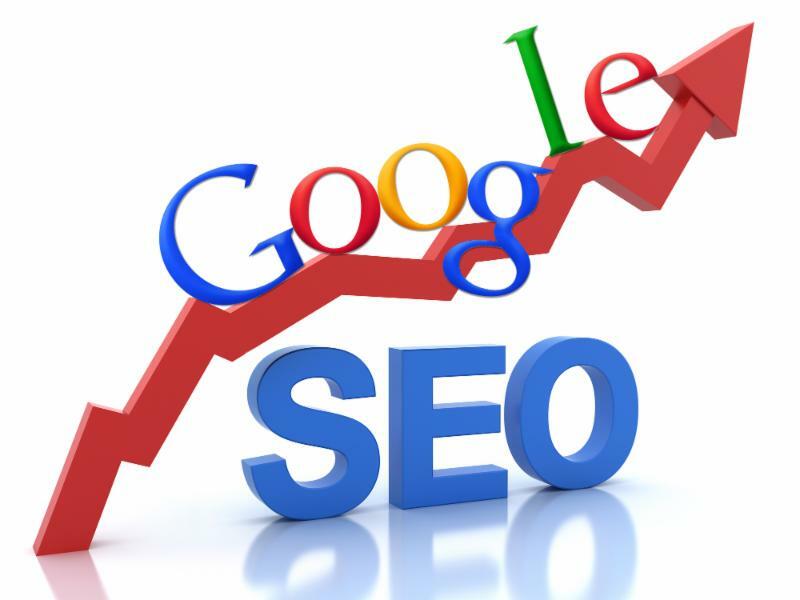 Is your website secure and positioned for search engine rank improvement? We are here to help.